The permanent exhibition "Figeac, the portrait of a town" provides the keys to an in-depth exploration and understanding of the town. 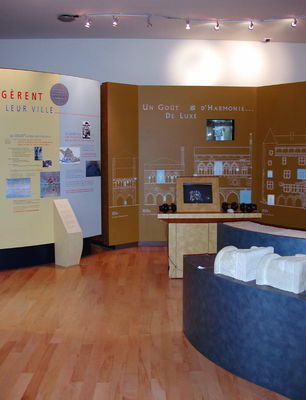 A frieze relates the one thousand years of Figeac's history, whilst models and maps show the characteristics of the site and how the physiognomy of the town evolved from century to century. 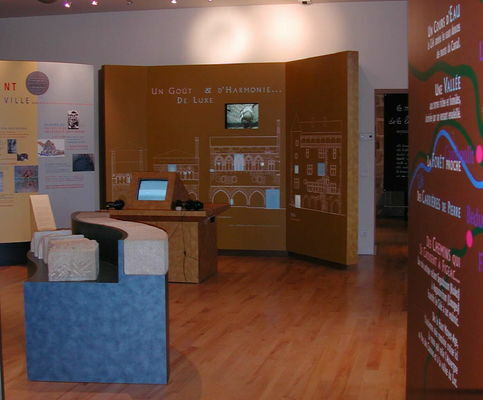 Themed sections introduce the inhabitants, whether ecclesiastics, those who held the reins of power, crafts or tradespeople, or rich merchants, who present their dwellings, from modest shops to urban palaces. 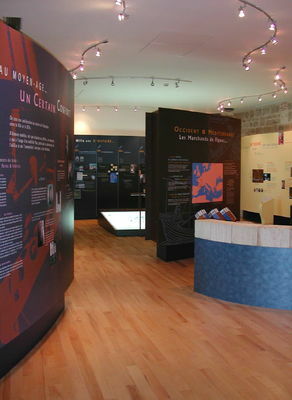 Temporary exhibitions are also held.